Yoonsim Grill House is a unique Korean BBQ restaurant in Düsseldorf. In our restaurant, you can enjoy both Korean and Japanese specialties in a stylish ambiance. A meal at Yoonsim is not only an experience because of the high quality ingredients, but also because of the individual preparation at your table. Different as at traditional restaurants, the fresh ingredients are grilled at your table, so individual wishes are not only heard, but also straight away realised. 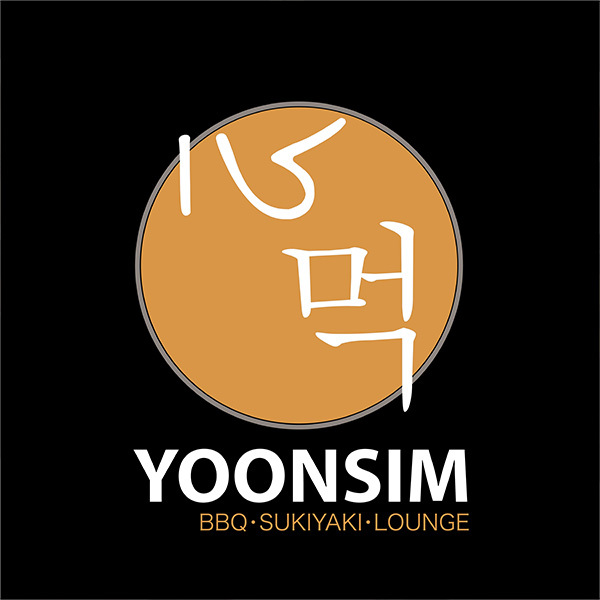 In addition, a visit at Yoonsim Grill House is a pleasure for meat lovers, but also vegetarians and vegans, due to the wide variety of meat and vegetable dishes.